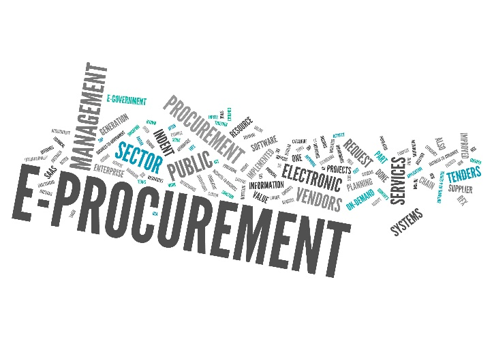 Modern Procurement organizations are under immense pressure to transform their processes and strategies for the digital world. From bringing Amazon-like shopping experience to their users, to real-time collaboration with their suppliers, to using electronic orders and invoices and payments, to having their finger on the pulse of the risk associated with their supplier base, to drive 100% compliance for actualizing projected savings, to driving ever increasing savings, there are immense challenges that a modern Procurement organization faces. The Zakta Collective Wisdom Platform enables the delivery of the much desired universal shopping experience to fulfill the expectation of today’s users who have been used to the simplicity of shopping on Amazon. Zakta can further enhance this by bringing in a tailored visual discovery to further augment the searching experience for shoppers. Zakta can also help bring in innovative approaches to shopping like a collaborative shopping capability. Machine learning capabilities in the platform can help drive the highly desired guided buying experience, and personalize the entire experience of the user based on their buying patterns and changing needs. The Zakta Platform can also be applied to the problem of bringing real-time market intelligence on the organization’s supplier base! These are examples of innovations that Zakta can bring to a eProcurement solution, to help deliver higher levels of user satisfaction, unparalleled access to insights and breakthrough savings. Contact us for more information on how the Zakta Collective Wisdom Platform can boost the power of your application or solution in the eProcurement or broader source-to-settle management process.